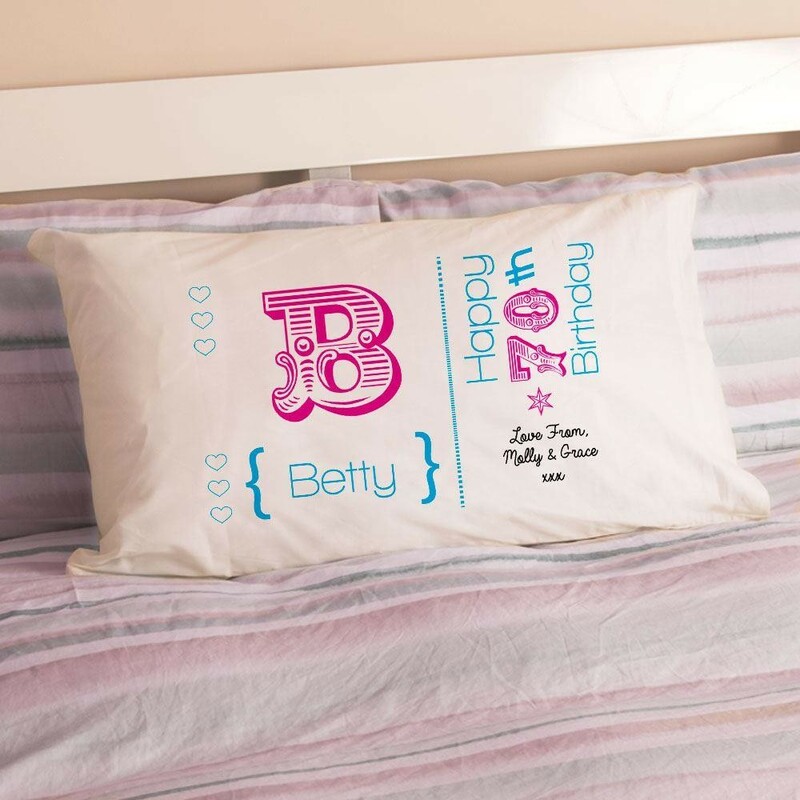 A personalised pillowcase is a wonderful present for a 70th birthday, it is very unique and can be treasured for years to come. 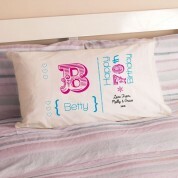 Featuring a colourful design, the pillowcase is personalised with the recipient's name, initial and landmark birthday. There is also room for a 'love from' message, so she will think of you every time she goes to sleep! The modern design ensures that it will tie in with any bedroom décor and stand out on her bed.